Sorry guys, but this brand is not for you. Let's be honest, ONOM is only for bipolars and those with schizophrenic behaviours. Oh, you think that this is a weakness? 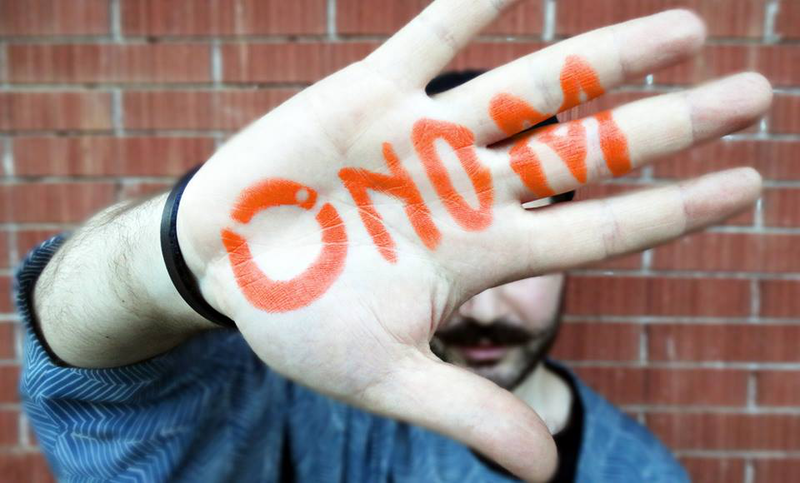 ONOM is for those who have multiple personalities. For those who assume that they like to be everything at the same time. For those who are proud of their differences. For those who do not want to stay in the same job for years and years. For those who assume their different humours during the day. For the outdoor and the urban. For those who do not want to choose between casual and elegant. Indeed, you can be both! For those who are adaptable to all situations, who want to ride a bike and go to a fancy cocktail party afterwards. For those always ready to learn, always ready to discover the world. For the urban explorers in their 2.0 version. For those who embrace changes and evolution. 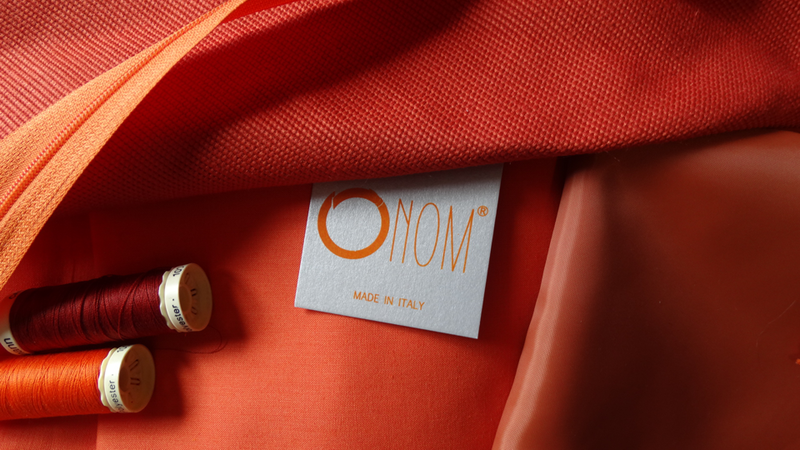 ONOM is for people who are ready for an unpredictable life. ONOM è lieto di presentarvi il suo primo spot pubblicitario per FILO(brevettato), non un semplice accessorio, ma uno stile di vita. 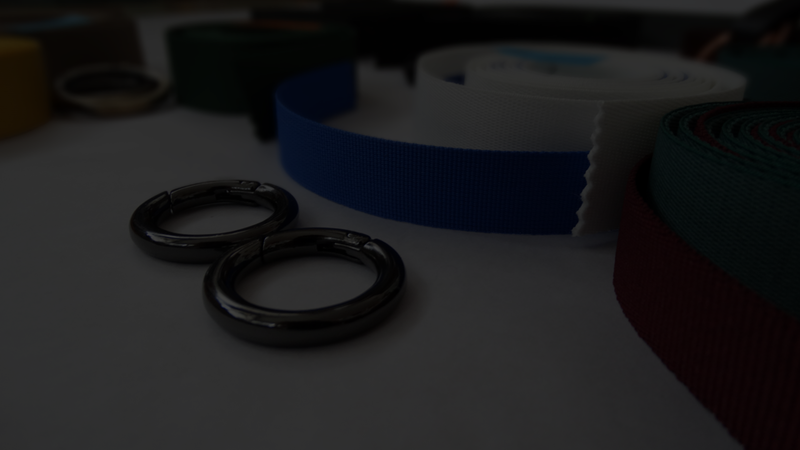 ONOM is pleased to present his first advertisement for FILO(patented), not just an accessory, but a lifestyle.